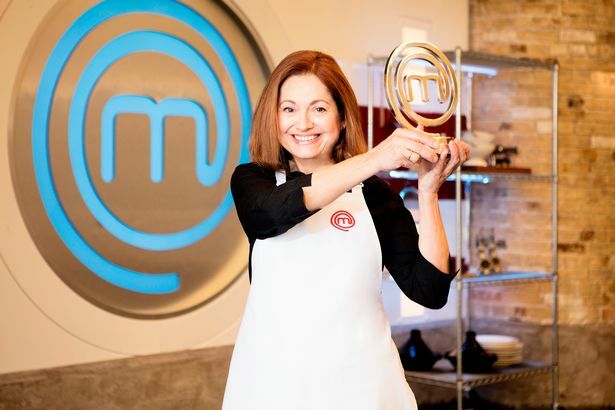 MasterChef 2019 has a winner, as Irini Tzortzoglou won the BBC show’s first all-female final on Friday. Irini beat Jilly and Delia to the title, and was clearly overwhelmed by the news. 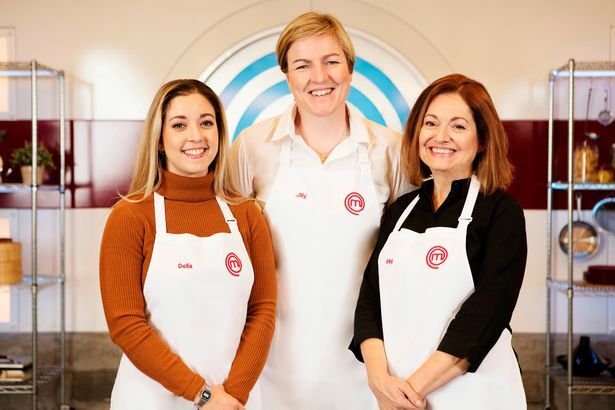 Irini, Jilly and Delia were named as this year’s MasterChef finalists, after Geoff fell at the final hurdle a day earlier. It was the first time in the show’s history that three women competed for the title of MasterChef champion. Speaking of her win she said: “I’m trembling, I’m floating on air, I don’t think my feet are touching the ground right now. What an experience, I just don’t have the words to say how thrilled and grateful I am. All three finalists battled hard to scoop the prize, presenting their final menus to the hosts and team. But it was Irini who hosts John Torode and Gregg Wallace named as the winner for 2019.